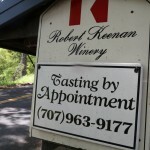 Robert Keenan Winery is located about 2/3 of the way up Spring Mountain Road (before you reach the Napa / Sonoma County line). 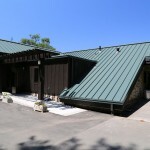 This is the quintessential Spring Mountain hillside ghost winery. 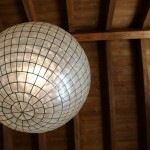 It is historic, and was a functioning winery from the 1890’s to about 1930. 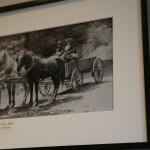 The original owners, an Italian family (the Conradi’s) ran the winery. 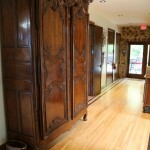 The old stone building was built from quarried stone that came from the local hillsides. 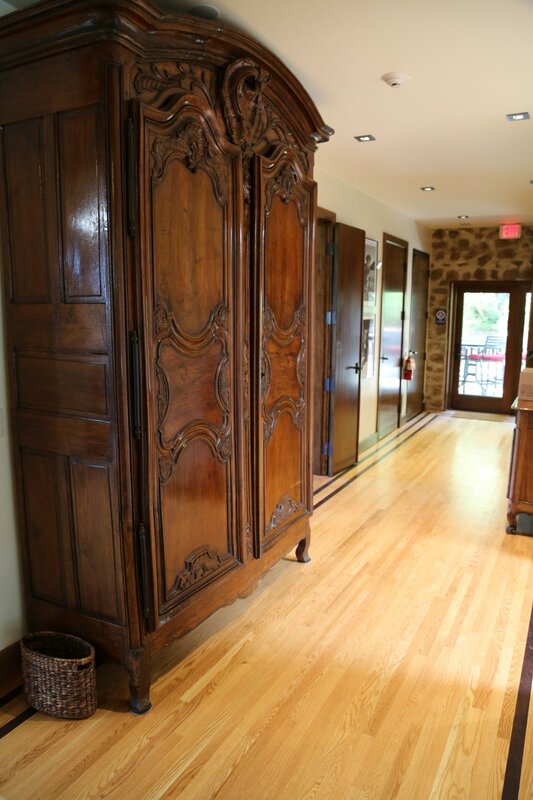 Like other Spring Mountain properties the feel here is rural – the winery is surrounded by both vineyards but also with plenty of surrounding forested hillside land. 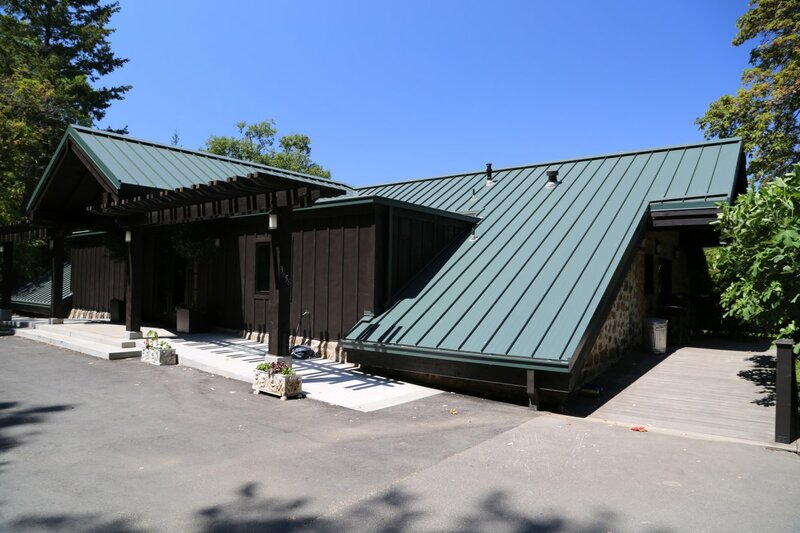 The winery and tasting room is located about 1/2 mile down a very narrow winding road leading off of the also windy Spring Mountain Road. 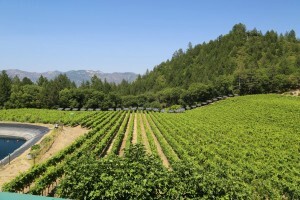 Robert was a retired insurance broker, with a healthy collection of Bordeaux wines who had the foresight to realize the potential of these particular hillside vineyards. 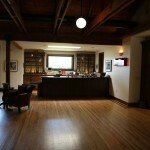 The winery is still under the same family ownership; Robert’s son Michael overseas the winery operations. Even the 3rd generation is becoming involved in the wine business, Michael’s son works for one of their distributors. 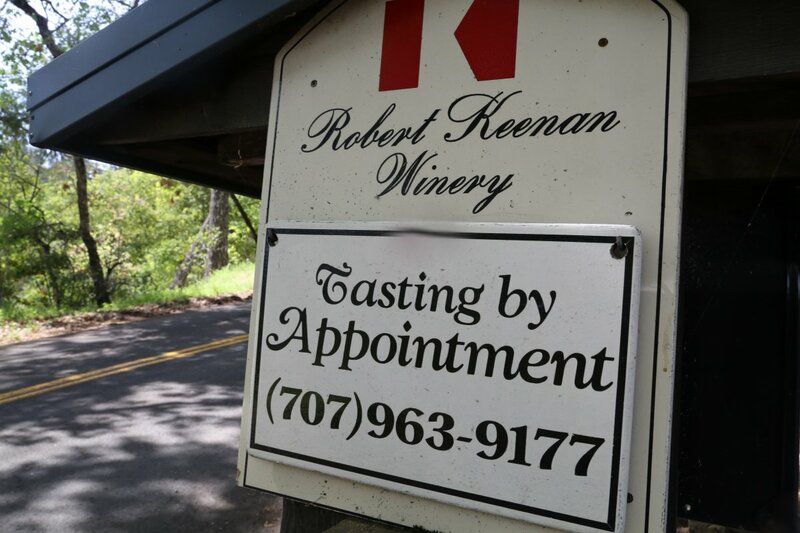 Robert’s first vintage was 1977 (a Cabernet Sauvignon, Merlot and a Chardonnay). 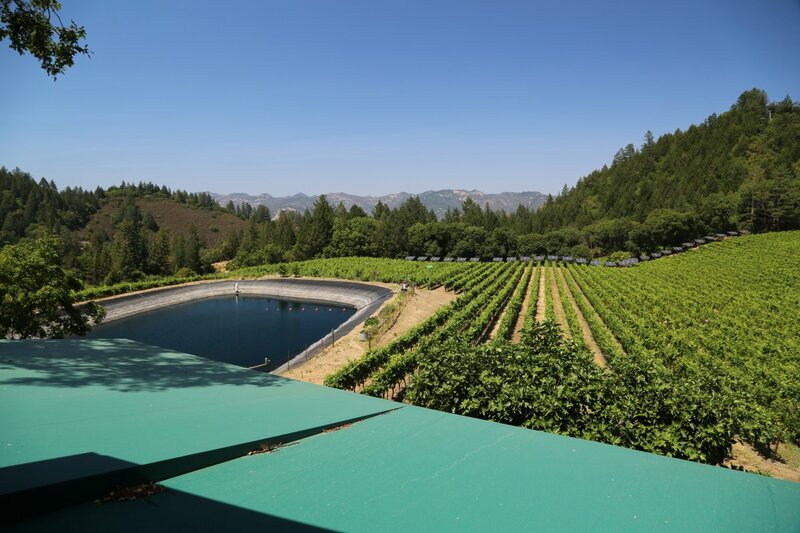 The winery had been abandoned for decades by the time Robert purchased the property in 1974 – today the family owns 170 acres of which approximately 48 are planted to vines. 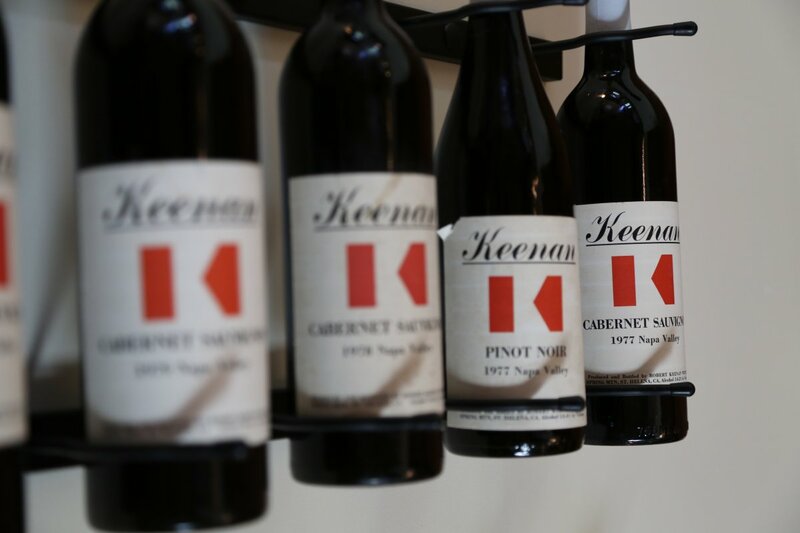 When your first vintage is 1977 in the Napa Valley – this puts you among a select list of Napa wineries that are older than 30 years. 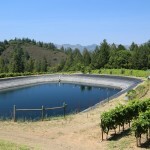 They specialize in estate grown fruit for the following varietals: Chardonnay, Cabernet Sauvignon, and Merlot. 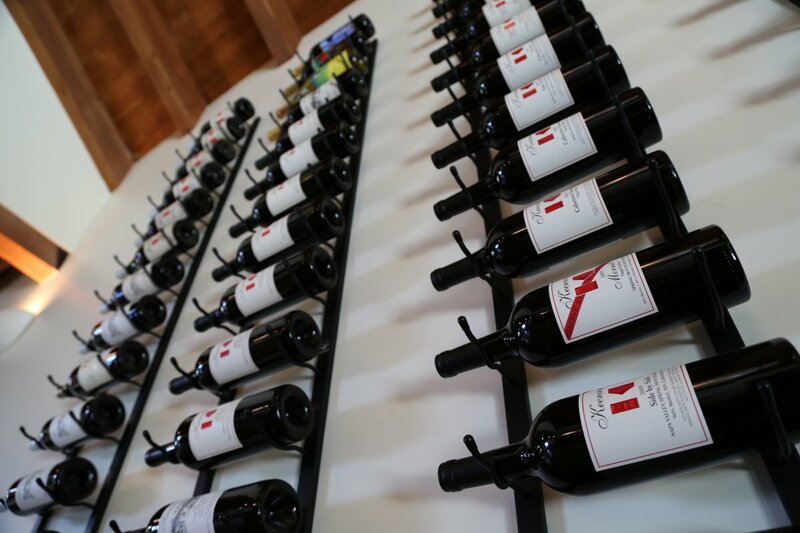 Most of their wines are approachable with a diversity of flavor. 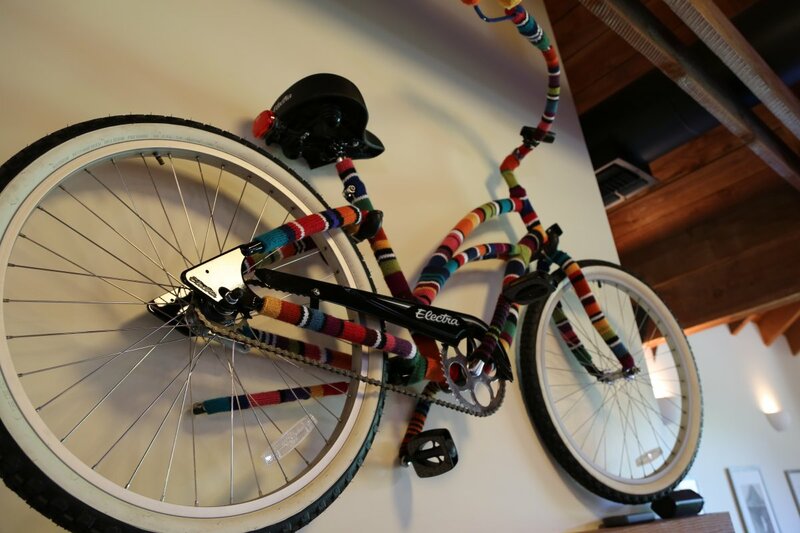 As Robert used to say to his son Michael “the key to life is balance, taking anything to the extreme is usually a mistake”. These are good words to live by. 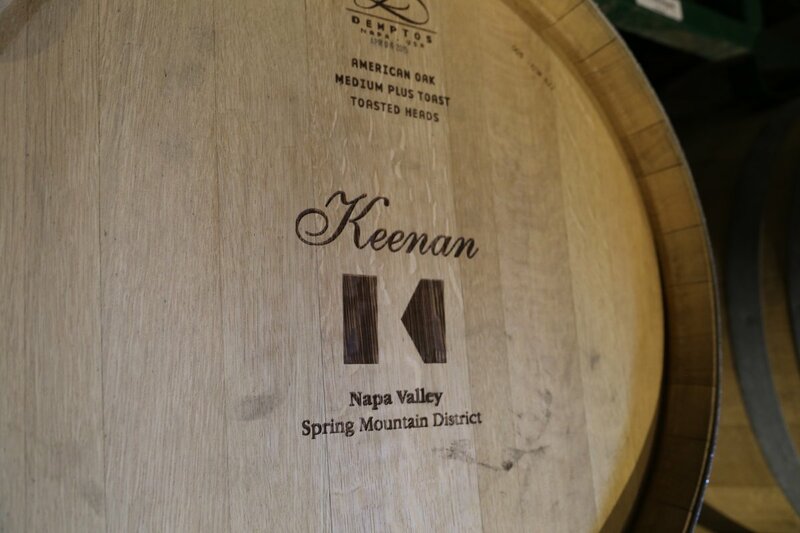 You will find Keenan’s wines very well balanced between acidity, tannins and flavor. 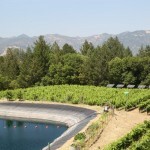 Surprising for the location (Spring Mountain Distinct) Chardonnay is grown on site. 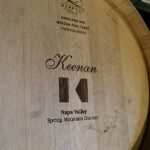 This is not a varietal you think of when it comes to up valley Napa hillside based wineries. 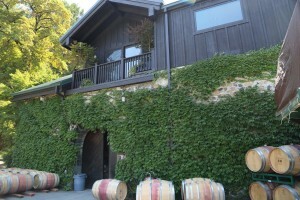 However there are several other Spring Mountain wineries growing this varietal and it has its own unique characteristics compared to the more common cool weather Chardonnay sourced from the Carneros district to the south. The vineyard that produces this wine is directly below the winery and the tasting room. It is dry farmed. 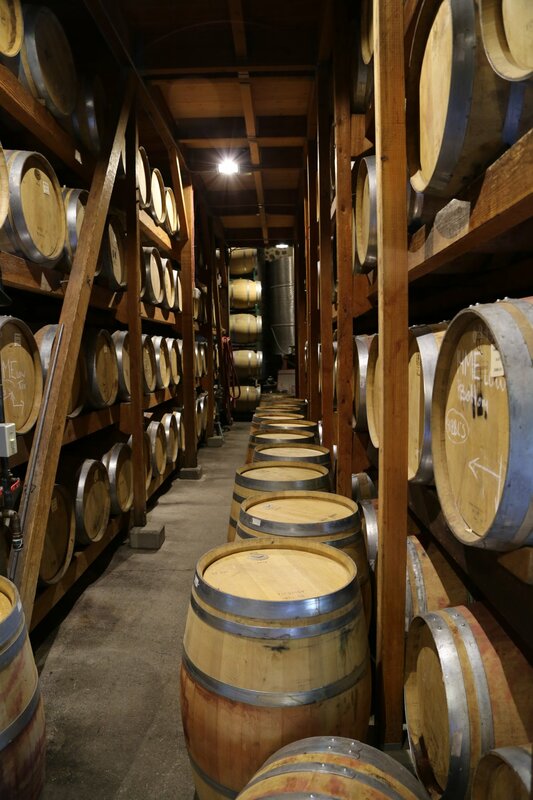 They make this wine in a similar style each year – barrel fermented, no secondary malolactic fermentation and the wine is stirred on the lees during it’s aging. The 2013 shows notes of lime and citrus blossom on the bouquet. It is very balanced on the palate – clean and easy drinking. It has a nice weight on the palate with some creaminess without being to heavy. Some chardonnays on the extreme end of the spectrum are fairly acidic – others on the other end of the spectrum are oaky, buttery and very viscous. This wine is neither of those styles – rather is somewhere in the middle. It is a very balanced wine. The Mailbox Vineyard Merlot gets its name because the original Merlot Vineyard for this wine was planted next to their mailboxes along Spring Mountain Road (next to their driveway). 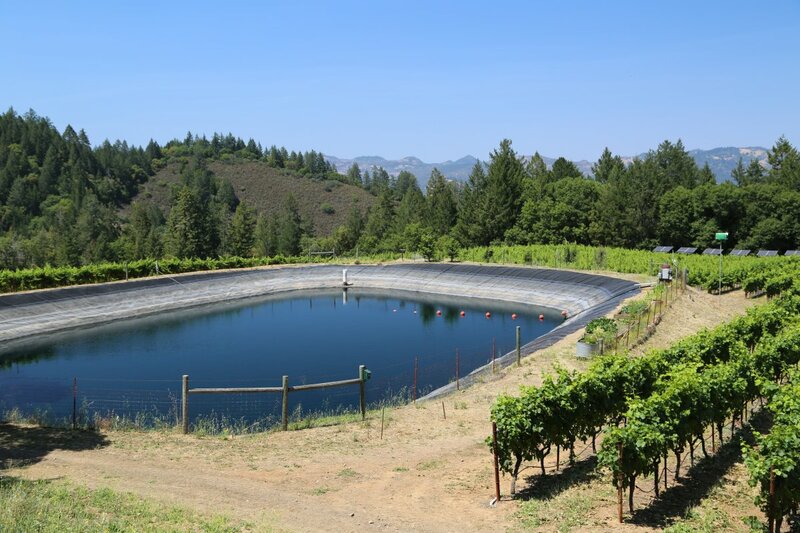 When they planted a newer block of Merlot closer to the winery they lost the significance of the original location. Not wanting to change the name on their customers they merely installed a mailbox among the vines of this newer vineyard. One would think it never receives mail but one group of visitors decided they wanted to write Michael Keenan a thank you note and placed it in the mailbox! 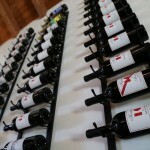 The 2011 Mailbox Vineyard Reserve Merlot shows a dark, deep and brooding bouquet. On the palate it is almost meaty, showing dark fruit along with notes of white pepper and even a toasted marshmallow component. 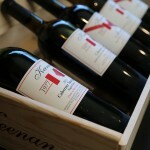 This wine has good acidity – it is balanced with rich flavor and good structure. 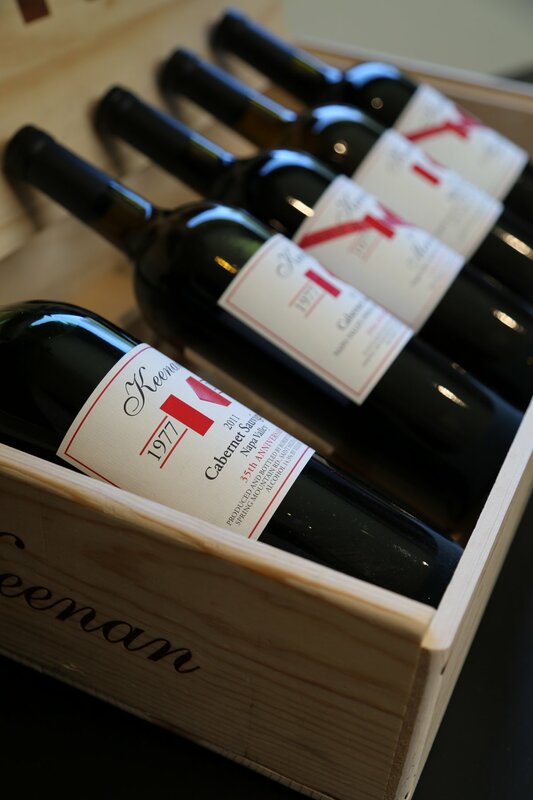 The 2011 Estate Reserve Cabernet Sauvignon shows an elegant nose with a sweetness and a purity that is all about the fruit. More black fruit shows on the palate than red including black currant and tasty notes of ripe blackberry. There is an appealing richness of fruit across the palate. The finish is lengthy and shows both coarse tannins and fruit. When Michael approached his father about making a Cabernet Sauvignon / Merlot blend his father did not give his approval. But at that time Michael was already running the winery so he went ahead and made a proprietary dual varietal blend he cleverly called Mernet. 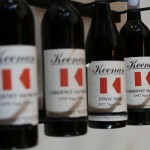 The 2011 is a blend of exactly half of each varietal. This vintage shows plenty of fruit on the bouquet and a slight earthy component. 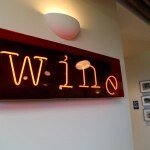 The wine has great acidity causing your salivary glands to work overtime on the finish. Robust tannins, a richness of fruit and good acidity will ensure this is a wine that begs for years of bottle age. 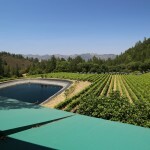 Their total production each year runs 12,000 to 14,000 cases. However several of their wines are made in very tiny quantities (usually a few hundred cases) for wine club members and for on site visits. One such wine is their Zinfandel. During our recent tasting this was the lowest alcohol wine of the current releases. 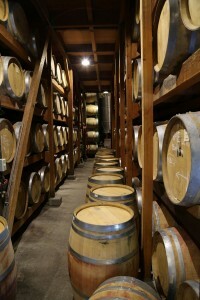 The 2011 vintage is 13.5% alcohol. 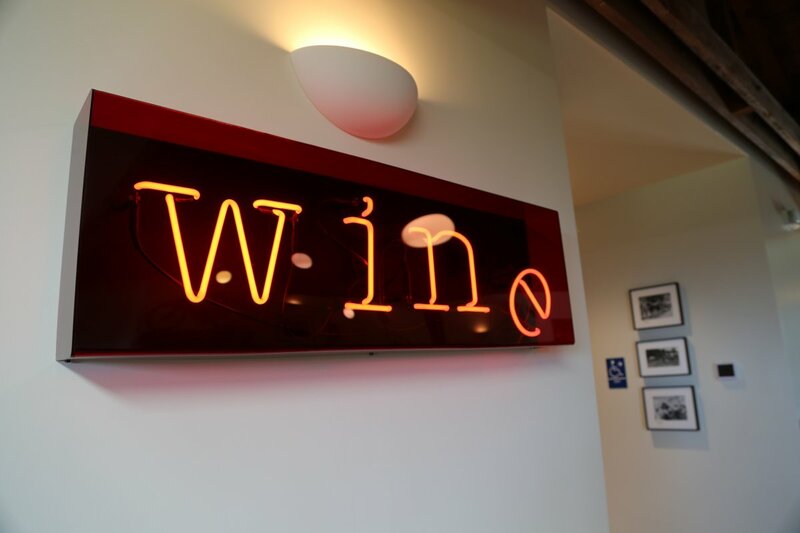 This is a food wine – which one cannot always claim when referring to often overripe California grown wines made from this varietal. It is balanced, has nice acidity and shows more red than dark fruit on the palate. 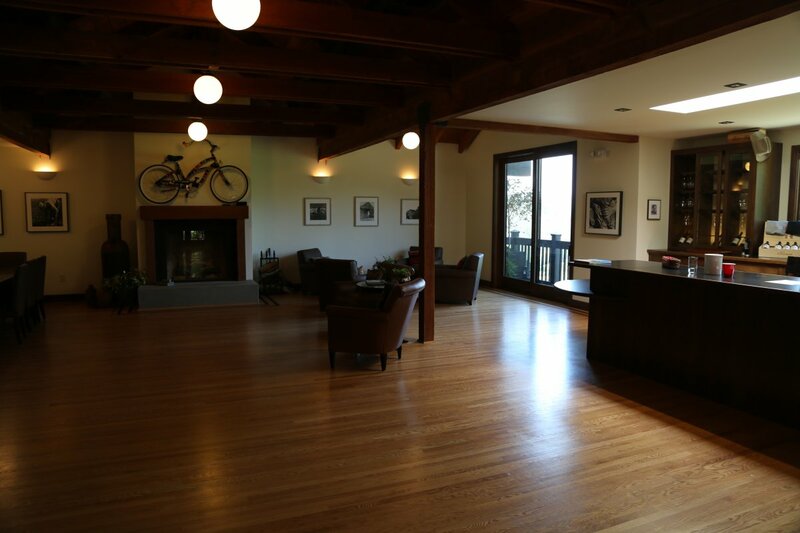 The winery completely renovated and modernized their tasting room by early 2015. 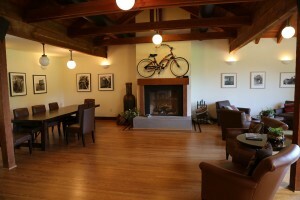 Tastings can take place at the bar but there are also several comfortable chairs for a more personalized sit down tasting. 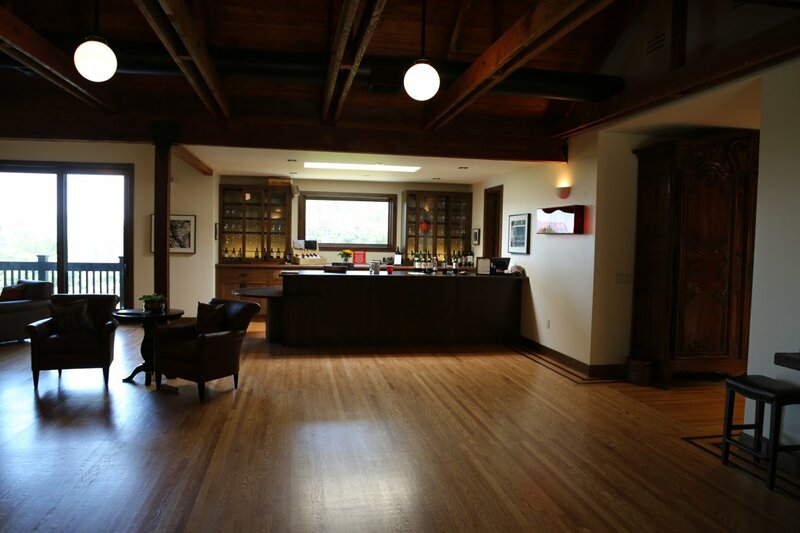 Visits sometimes include a walk downstairs to the barrel room. 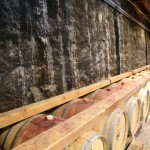 Barrels are stacked up against the original stone walls of the winery – the outer walls were restored in time for the 1977 harvest (as was the roof that year). 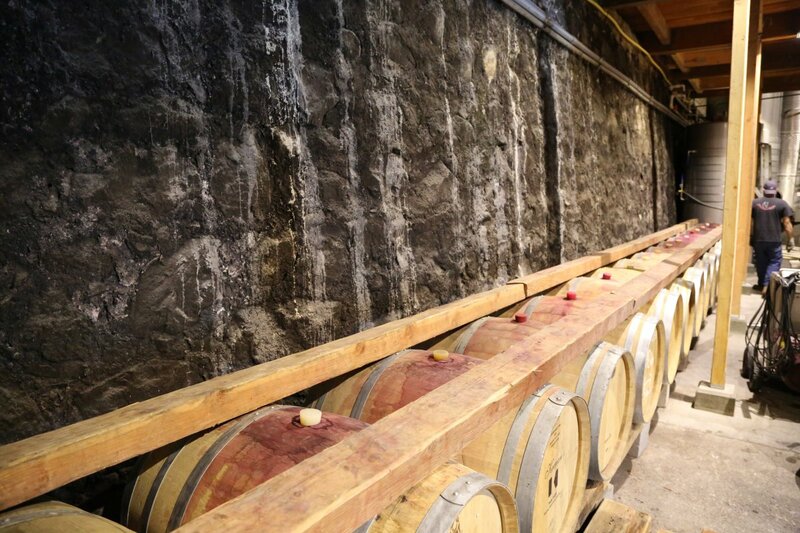 No air conditioning system is needed – the barrel rooms remains naturally cool based on it being located against the hillside. 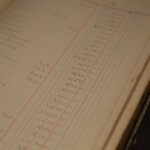 The family owns relics from the original winery including an original ledger kept by the Conradi Family. 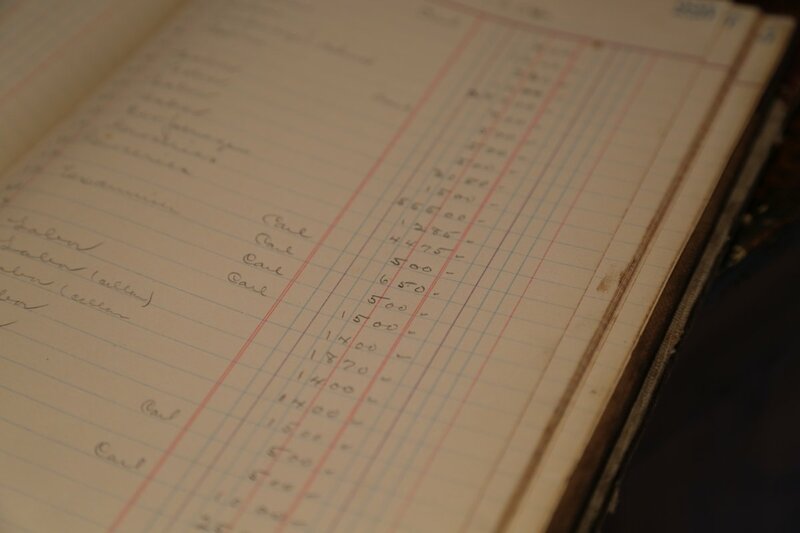 This book contains a list of purchases and purchase prices (written in pencil) from the early 1900’s. If you drove here from the Napa side, you would have taken Spring Mountain Road. Before this road really starts to climb it becomes quite narrow to pass through two very large and tall Redwood trees. 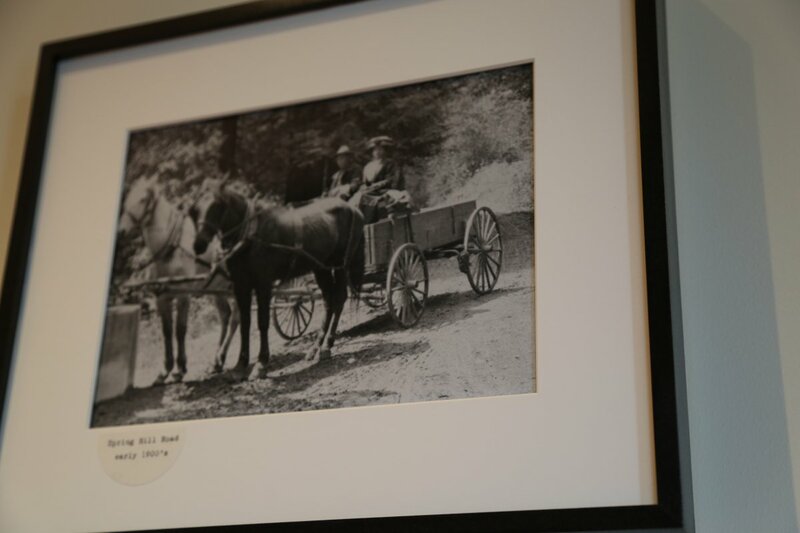 A photo hangs on the wall from the early 1900’s from when this road was dirt – showing an old wagon passing between these two same trees. 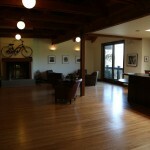 The winery sometimes can be popular with small tour groups on the weekends. For a boutique “mountain” winery with a relatively long history and acclaim, their prices are very reasonable – they have a price range from quite affordable (by Napa standards) up to their more limited production collector wines. A small picnic area is site. 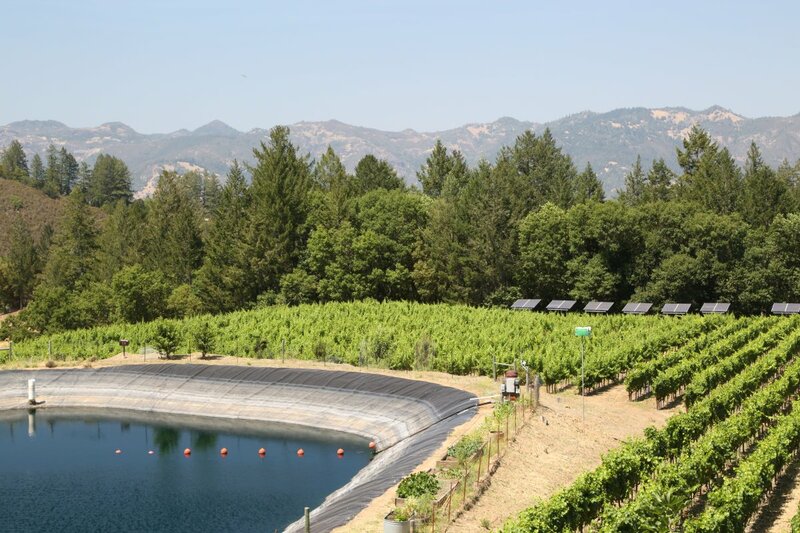 Stand in front of the winery and look down at the vineyard – to the right of the pond, surrounding the edge of the vineyard you will see all their pole mounted solar panels. 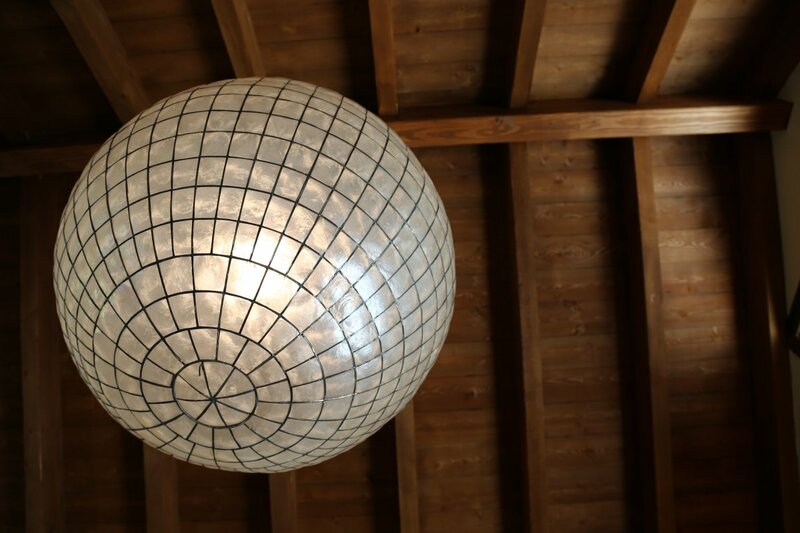 These provide much of the power for the winery as well as the several homes on site.